Holiday Parks Europe. 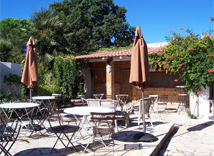 Campsites in France, Spain and Italy. 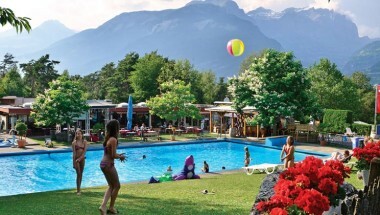 Family Holiday Parks Abroad. 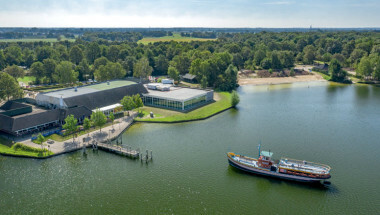 "Every year more and more people choose to stay at a Holiday Park in Europe for the fun, relaxation and freedom that a holiday park break offers. 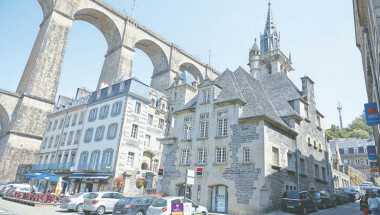 And of course choosing a summer holiday in France, Spain or other areas of Europe means you can count on some sunny weather too!" This four star park is beautifully landscaped and packed with high quality facilities. 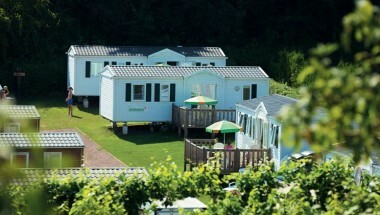 A relaxing holiday park with excellent facilities. Ideal for those seeking peace and quiet along with easy access to beaches and local attractions. 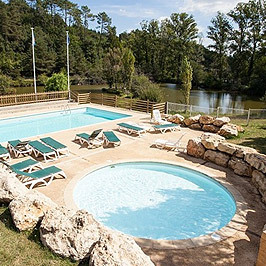 Highlights of the fantastic Camping Bi Village in Croatia include the direct beach access and the fabulous Sports Bar Pool with Spa Jets. 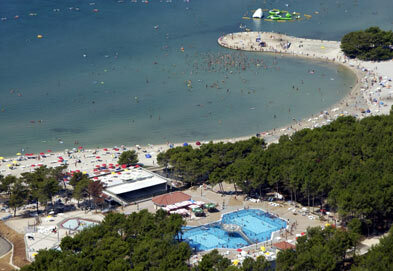 Zaton Holiday Resort has a stunning location in Croatia close to the ancient city of Zadar and direct beach access. A lively holiday parc with non stop fun for the whole family! 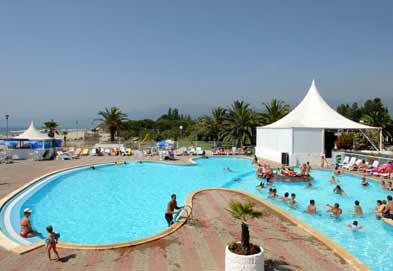 Le Val D'Ussel lies close to the beach and offers a varied programme of sports and fun entertainment. 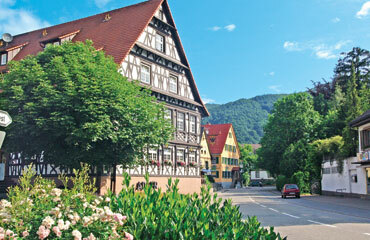 Camping Landal Warsberg enjoys a hillside location which has the benefit of spectacular views over the Saar countryside. 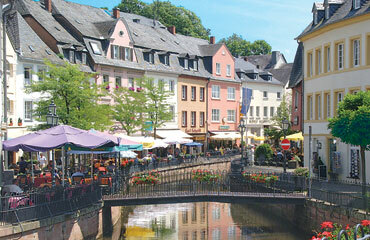 A chairlift takes you down into the lovely town of Saarburg. 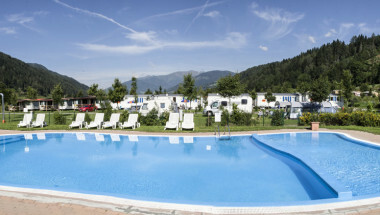 Campingplatz Kinzigtal is a family friendly park in Germany with 2 lovely pools and within walking distance of the local town of Steinach. This is one of the most popular parks in Germany, largely due to the standard of facilities and accommodation and not forgetting the stunning location with green valleys and sparking lakes to enjoy. 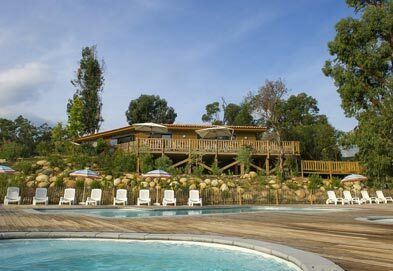 With a pine forest location the setting of Bella Sardinia is simply stunning. 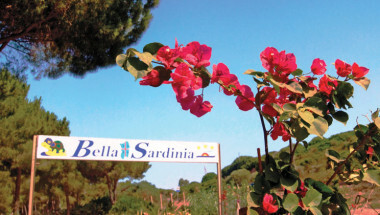 Bella Sardinia campsite is perfect for families with children of all ages. Very close to a gorgeous beach and with swimming pools and play areas, this welcoming parc in Sardinia is perfect for families. This welcoming campsite has much to offer families with 2 swimming pools and direct beach access - ideal for families with younger children. 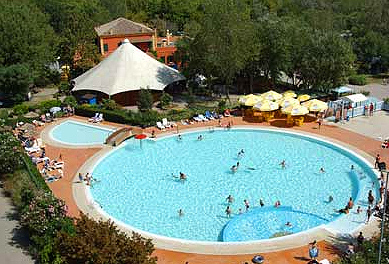 Duinrell is one of the most popular holiday parks in Europe and has visitors returning yearly for the amazing location and the Tiki tropical waterpark. 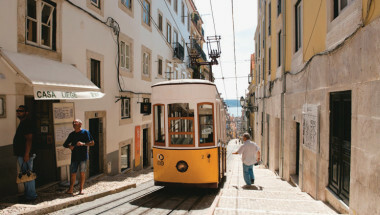 Algar Seco combines peace and quiet with bustling nightlife, not to mention the spectacular views - perfect for families. 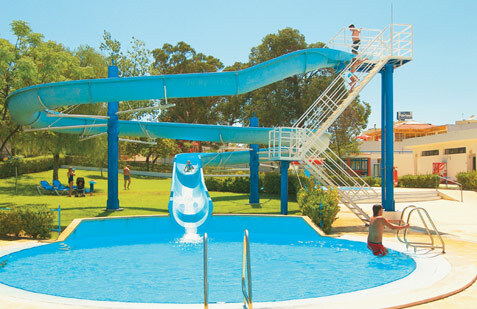 For families and couples heading to the Algarve this campsite is the ideal retreat with swimming pools, amazing facilities and sandy beaches in the area. 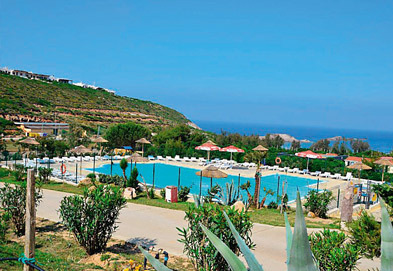 A large and lively park with excellent facilities including two outdoor swimming pools, kid's clubs and a play area. A sandy beach is also just a short stroll away. 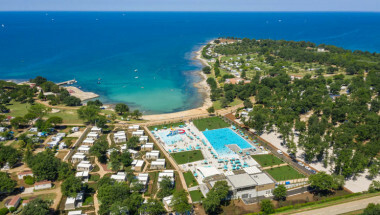 Camping Internacional Palamos is just ten minutes from the lovely resort of Palamos and also close a golden sandy beach. Camping Castell Mar is a family friendly holiday park with a direct beachside location, also next to a nature reserve for nature lovers. 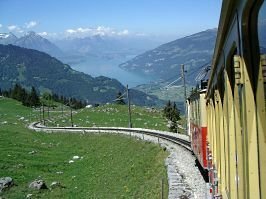 Bella Tola has much to offer families and couples looking for a charming woodland base in Switzerland and with good quality accommodation. 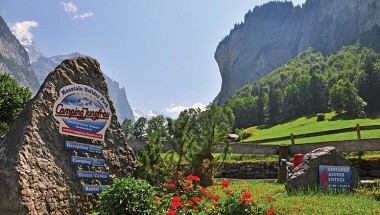 Camping Jungfrau really has the WOW factor with top class facilities in an area of sparking waterfalls and lush green valleys.